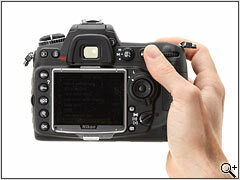 Not all of the changes made to create the D300S will be immediately apparent from looking at the specification sheets. Thankfully Nikon has loaned us a D300S which we've pored over and peered into, in an attempt to get to the bottom of the less obvious changes that have been made to its APS-C flagship. Click here for more information. 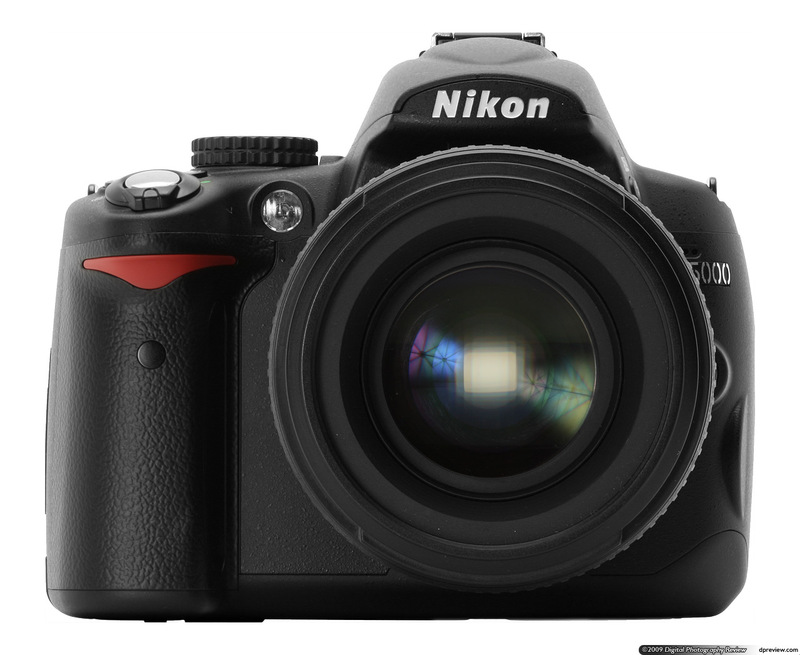 The Nikon D300 made quite an impact when it was first launched - enough to prompt us to conclude: 'There's simply no better semi-professional digital SLR on the market.' And, in many respects, it is still the camera to beat in that class - nearly two years later and it is still able to command essentially the same price as at launch (though the strong Yen has pushed all prices up). And this success appears to have left Nikon unsure how to improve on its APS-C flagship. Although the many of the additions to the D300S are simply those that we've seen appear on Nikons since the D300 arrived (virtual horizon from the D3, movies from the D90), one genuinely new feature is the inclusion of contrast-detection autofocus that operates while in movie mode - a first for a Nikon DSLR. It's not the quickest focusing you'll ever see, though, and you'll also need to make use of the external mic socket if you're to avoid the distant generator chuntering or asthmatic rodent sounds that autofocus motors seem to so accurately mimic. The D300S inherits the non-latched memory card door we first saw on the D700, but now with both a CF and SD slot behind it. As you'd expect at this level, the exact behaviour of how the camera writes to the two cards can be defined: use one after the other, write backups to the second card, RAW and JPEG to different cards or split stills and videos. 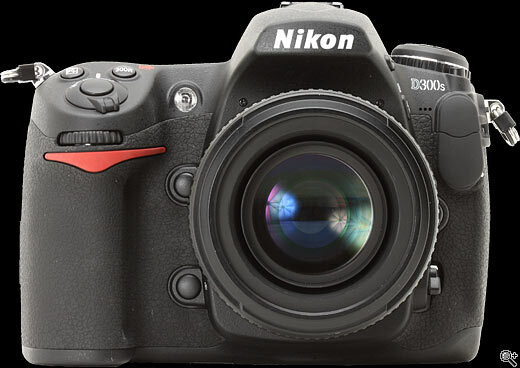 In fact many of the changes make the D300S even more similar to the D700, including Nikon's now-standard multi controller with separate central button that, on this camera, initiates movie recording when in live view. The continuous shooting speed has been given a bit of a boost, with the camera now capable of shooting at 7fps using its own battery and 8fps with the MB-D10 battery grip. The settings display screen is now, in line with most current DSLRs, interactive, allowing most shooting settings to be changed more quickly, a couple of extra Active D-Lighting options ('Auto' and 'Extra High') have been thrown in too. 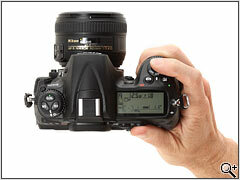 Finally the 'Quiet' drive mode first seen on the D5000 also makes an appearance. 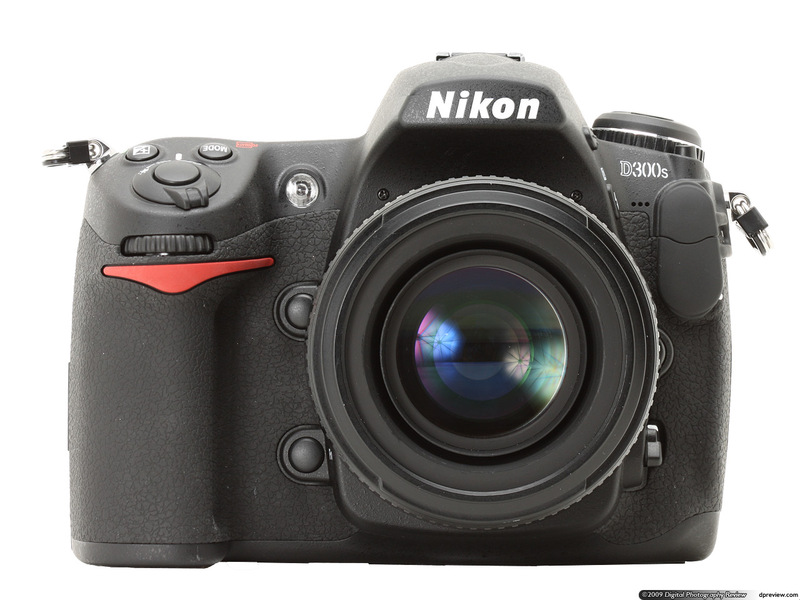 The back of the D300S is slightly revised from the D300, and is now almost a dead-ringer for the D700. All of the key shooting controls remain in the same place, but the card door latch makes way for a dedicated 'info' button, and in a welcome move the D300's somewhat spongy multi-controller is replaced with the more positive design (with separate center button) seen on every Nikon DSLR since. 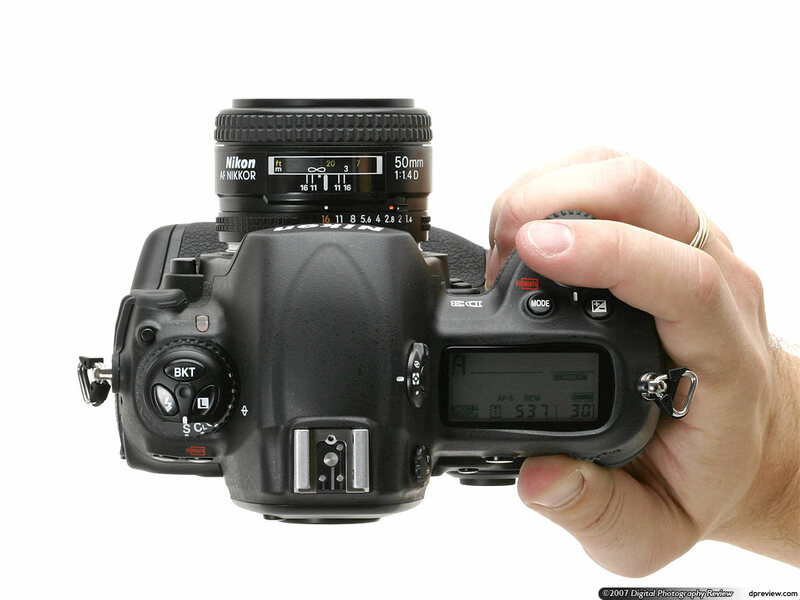 Echoing the D90 and D5000, Live View now has its own dedicated button on the back of the camera; its place on the drive mode dial is occupied by the 'Quiet' mode, which in truth isn't especially quiet but does at least delay the mirror return until the shutter button is released. Finally nine small holes at the bottom right corner reveal the location of the small speaker used for audio playback, resulting in a decrease in area of the rubberised grip on the back. We were full of praise how the D300 felt when you picked it up and started using it, and not surprisingly the D300S is to all intents and purposes exactly the same. The camera fits solidly in your hand, although the reduced acreage of the grip on the back makes it feel just slightly less secure than the D300. Key shooting controls are all logically placed and easy to use, and the new multi-controller makes changing autofocus points much more positive (especially when pressing the centre button).